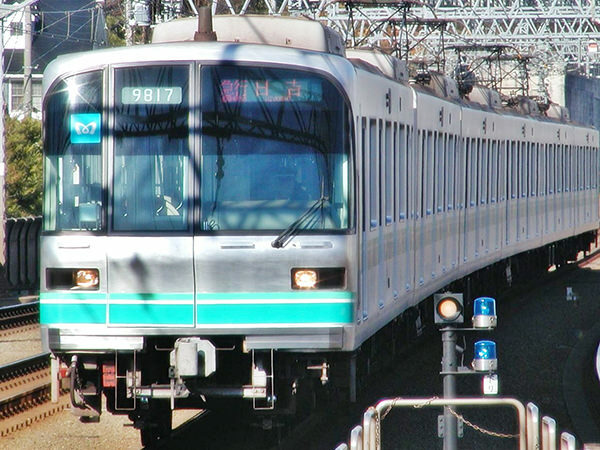 The Tokyo Metro Namboku Line is a subway line in Tokyo (refer to #036). 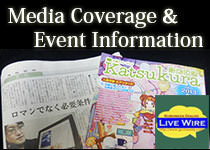 It connects Meguro Station in Shinagawa Ward (refer to #115) with Akabane-iwabuchi Station in Kita Ward. Each ward is a part of Tokyo 23 Wards. 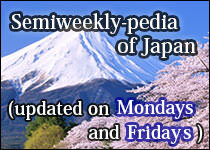 The Japanese word "namboku" means "north and south". As its name indicates, the subway runs north and south through the central Tokyo. 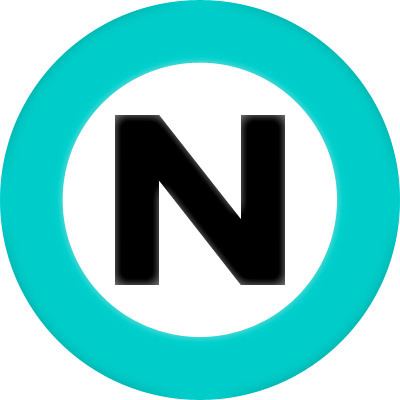 The symbol for the Namboku Line consists of an emerald green circle and the letter "N".